Payroll Savings Plan owners: All bonds are paid out by cheque or direct deposit upon maturity. 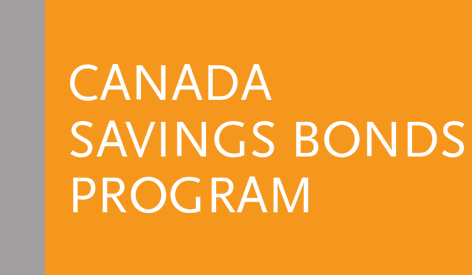 Certificated bond owners: Redeem matured bonds at your financial institution. Find out how to redeem your funds, what happens when your bonds reach maturity, and how to sign up for Direct Deposit. Watch a quick video on how to redeem your funds on CSB Online Services. Log in to CSB Online Services and select Redemption from the left navigation menu. From the Redemption screen, select the Plan from which you want to redeem. Choose the bond series to redeem and enter the amount in that row. Select Continue. Review your redemption request and select Confirm. If you don’t have a CSBOS account, you can watch the video on How to Create an Online Profile. You can also use the automated telephone service to complete your redemption by dialing the Payroll Savings Program (Employees) Customer Service number and following the prompts to complete your redemption. Please have your 10-digit Plan number starting with a “2” as you will be required to enter it. Take note of the statutory holidays as the automated telephone service is available during certain holidays. Up to 4 business days if you are set up for Direct Deposit. 7 to 10 business days if a cheque is mailed. It is at your discretion which series to redeem from. The minimum redemption amount is $100 per series or the entire balance of a series, whichever is less. You can redeem your funds at any time. A minimum of $100 per series or the entire balance of that series must be redeemed, whichever is less. As each bond series matures, the funds (principal and interest) for the matured series is automatically paid out to the registered plan owner(s) by cheque or direct deposit, according to your account information. Registered plan owners should validate their mailing address on CSB Online Services to ensure they receive their payment, or sign up for direct deposit. Once all the funds in your plan have been redeemed or paid out at maturity (e.g., plan balance $0) your account will be closed. If funds are held in a Joint Plan, a cheque will be issued in both Plan owners’ names, in which case both signatures will be required to cash in the cheque, or funds can be deposited directly in a bank account that is held in both owners’ names. 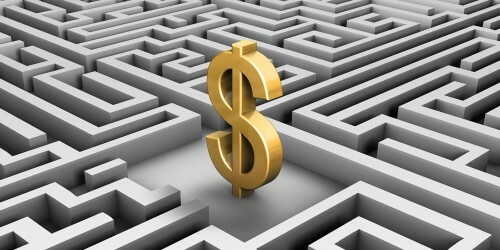 If funds are held in a Third-Party Plan, only the registered owner, not the contributor, has access to the funds. Log in to CSB Online Services. Select Direct Deposit from the left navigation menu. Select Set Up Direct Deposit (will appear if your Plan is eligible). Enter your banking information. Select Continue. Review your banking information and select Confirm. If you have a Joint or Third-Party Plan, you must complete the Change of Address and Direct Deposit (COADD) Form. For Joint Plans, the bank account must be under the names of all Plan owners, and the form must be signed by all Plan owners.